Tai Tzu Ying was reported to be contemplating retirement. World No.1 Tai Tzu Ying said she had yet to make up her mind on her retirement from international badminton, days after media reported that she was calling it quits after Tokyo 2020. “I’m thinking about it, but I haven’t made up my mind,” Tai said, on the eve of the Singapore Open 2019, where she is the top seed. The world No.1 did not seem as assured about her decision as reported. “Retirement is something I’ve been thinking about since the last Olympics. I don’t think I can go on till 2024,” the 24-year-old said. 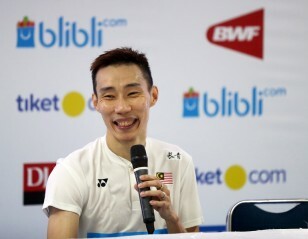 She smiled when reminded of Lin Dan’s Malaysia Open victory at the age of 35. 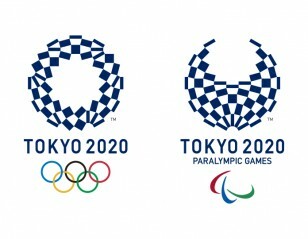 Media reports had suggested that Tokyo 2020 would be her last tournament. “I’ve not won the big ones even though I’ve been at the top of the rankings for some time. So all my focus is on winning the World Championship in Basel this year and the Olympics gold next year. 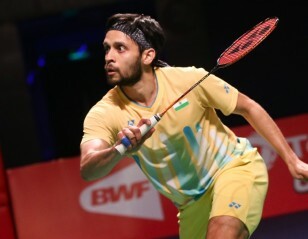 My badminton career will be complete if I can win a medal at the Olympics but whether I win a medal or not, I’ll still retire,” Tai was quoted as saying. If she does retire, Tai will join a select group of brilliantly gifted players who chose to give up the sport at their pinnacle. 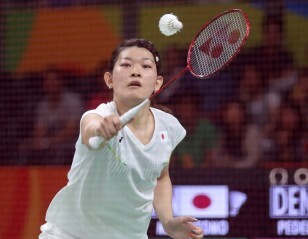 The closest recent instance in badminton would be Gong Zhichao, who quit the sport not long after she won the Olympics in 2000. While Tai hasn’t yet won a medal at the World Championships or the Olympics, she was desperately close in 2015. 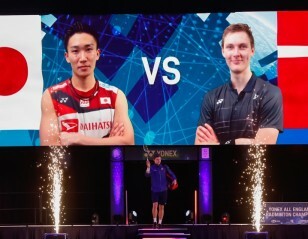 Tai had six match points in the quarterfinals against Lindaweni Fanetri at the World Championships 2015, but blew all six in the face of stubborn resistance from her opponent, who was inspired by a full-house crowd chanting her name. 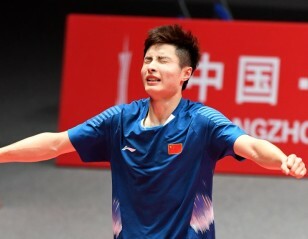 Tai didn’t play the event the next year, owing to her commitments at the Universiade at home, and lost unexpectedly in the quarterfinals in the 2018 edition. But the Chinese Taipei star has notably won most of the other major events multiple times, and has dominated women’s singles over the last two years. On Sunday she completed a hat-trick of wins at the Malaysia Open.